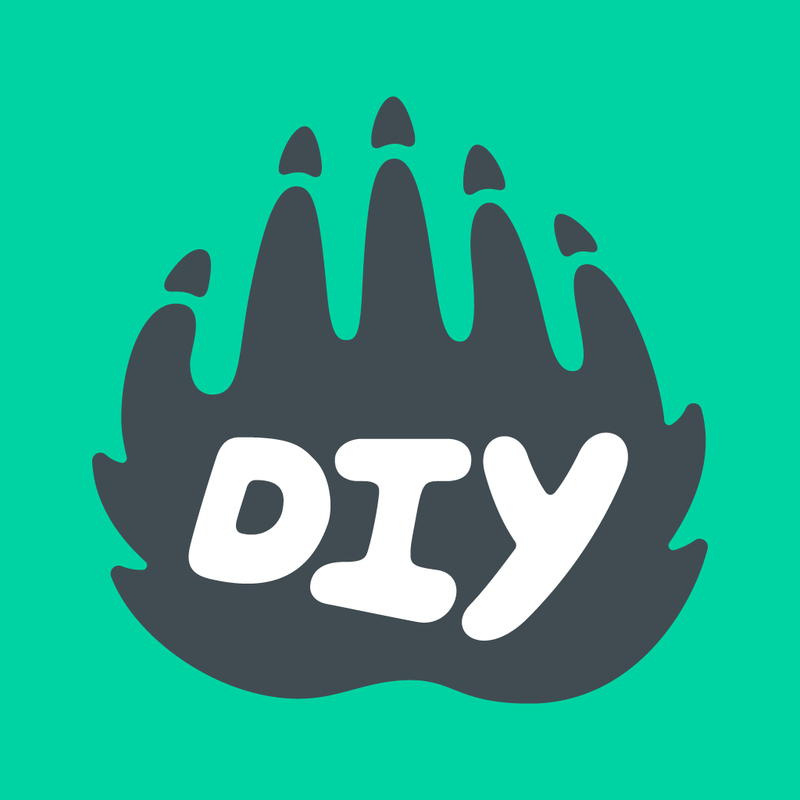 ★ How do I sign up a group on DIY? ★ Do I need a credit card for every kid in my group? ★ Do you have group discounts for skill patches? How do we share group projects? Can we use your artwork in our projects or group space? Is there a place for kids to go to do DIY?